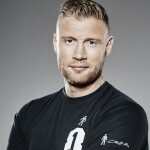 Freddie Flintoff stars in the brand new SS17 Jacamo Campaign. The latest collection includes key staples for the season to come along with a brand new collection Freddie. 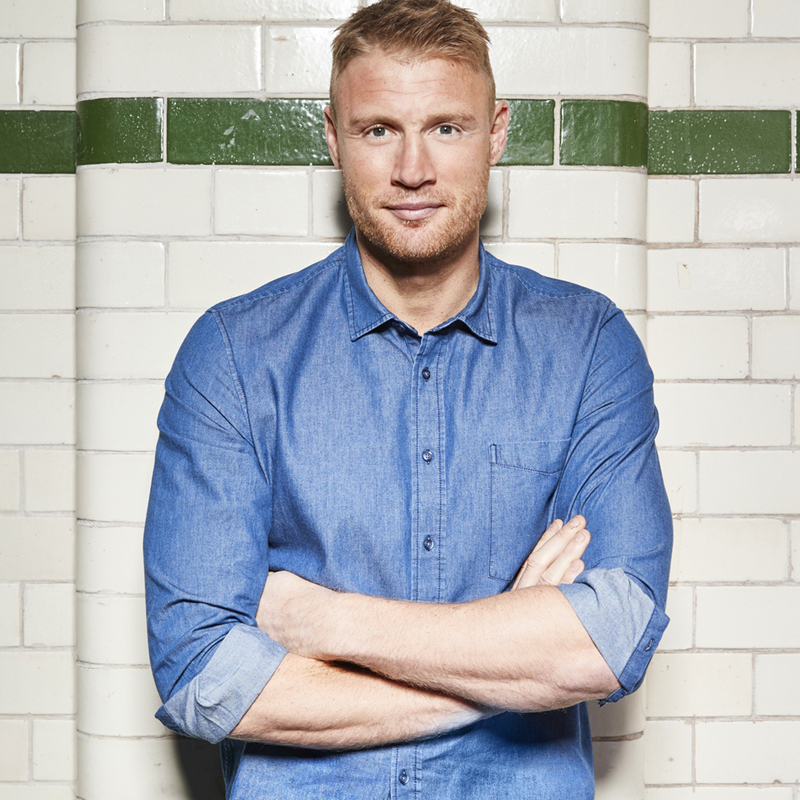 The Flintoff by Jacamo collection features is all designed to offer easy, convenient, affordable fashion to men of all sizes and shapes. Available in sizes from small up to 5XL, the range offers extra tall and broad sizes making it easy to find the perfect fit.